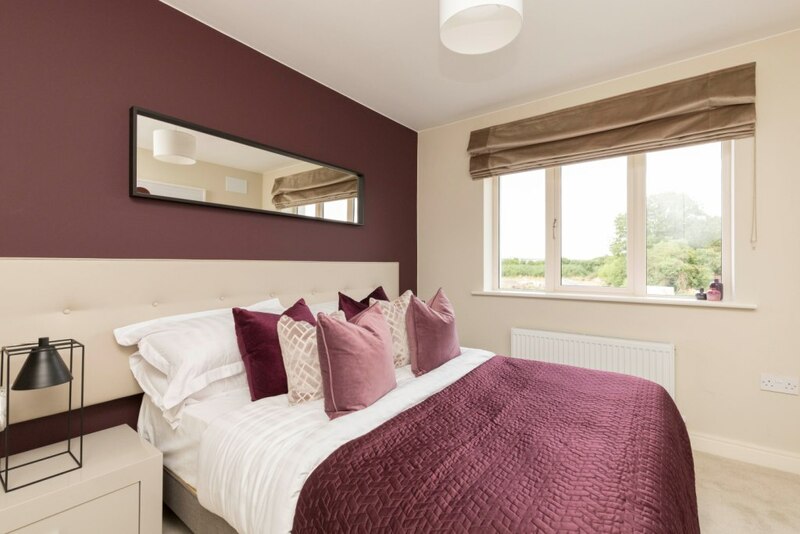 The showhouses for Beaulieu Village will be closed this weekend. 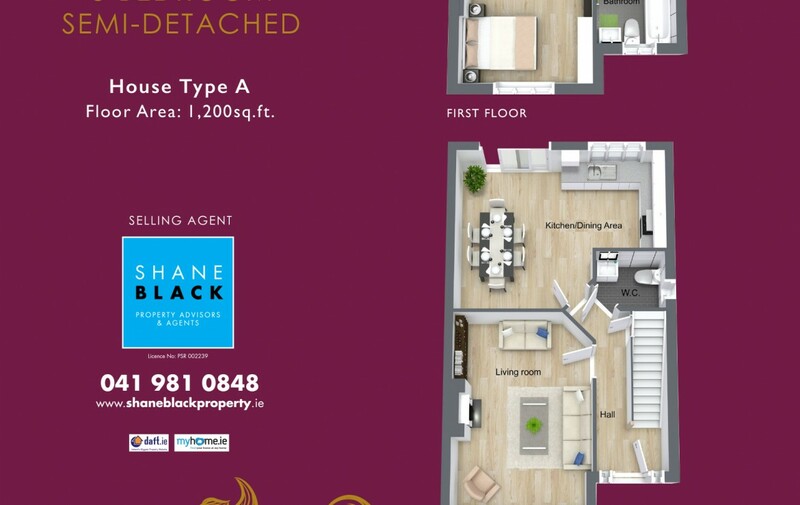 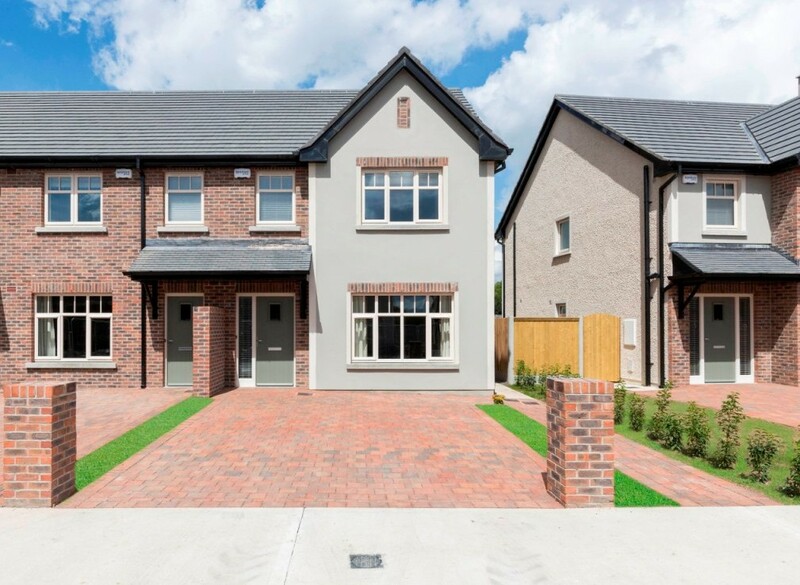 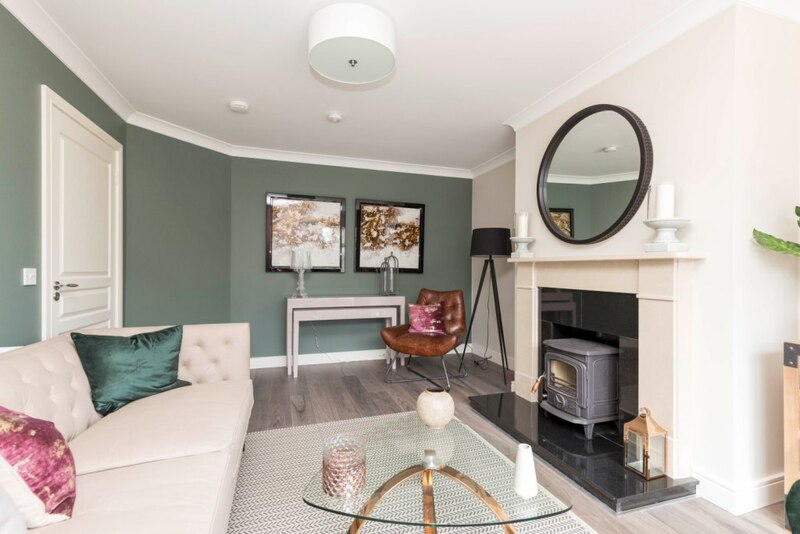 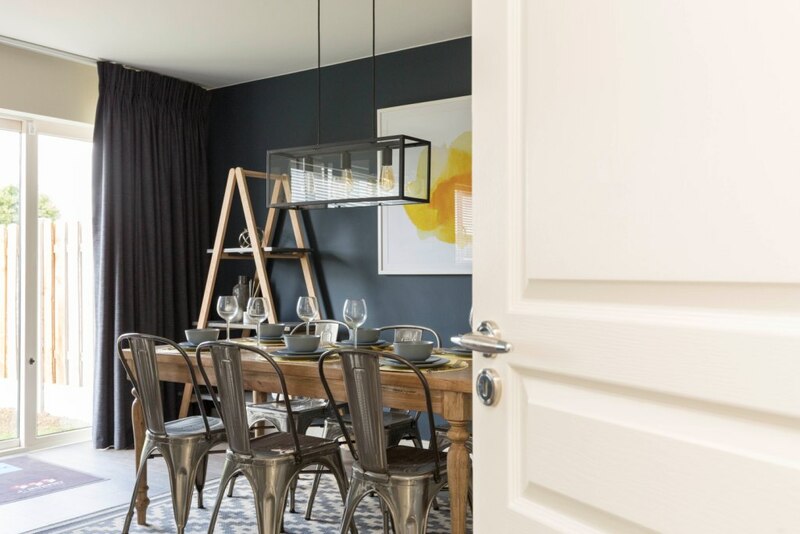 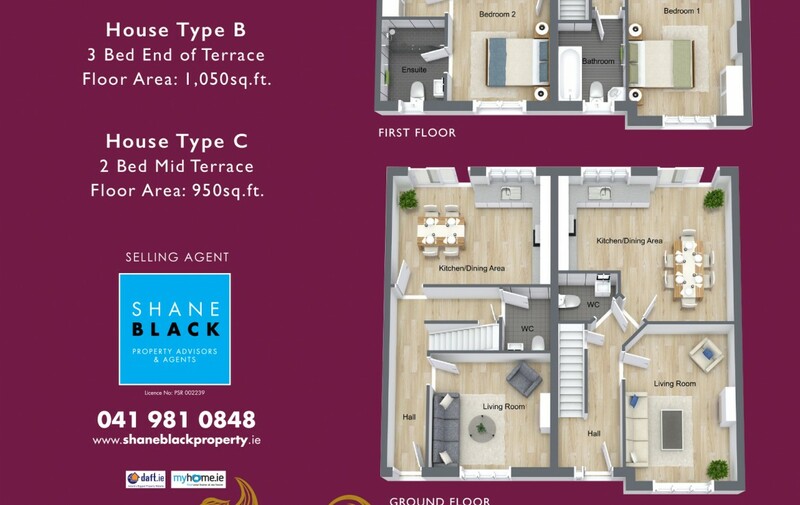 However, if you would like to make an appointment for a private viewing of the new homes, don’t hesitate to call the office on 041 9810848 or email info@shaneblackproperty.ie for more information. 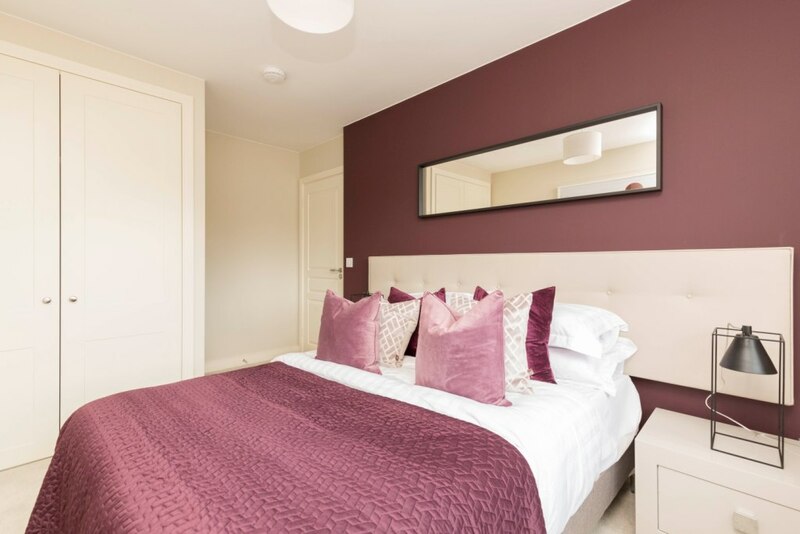 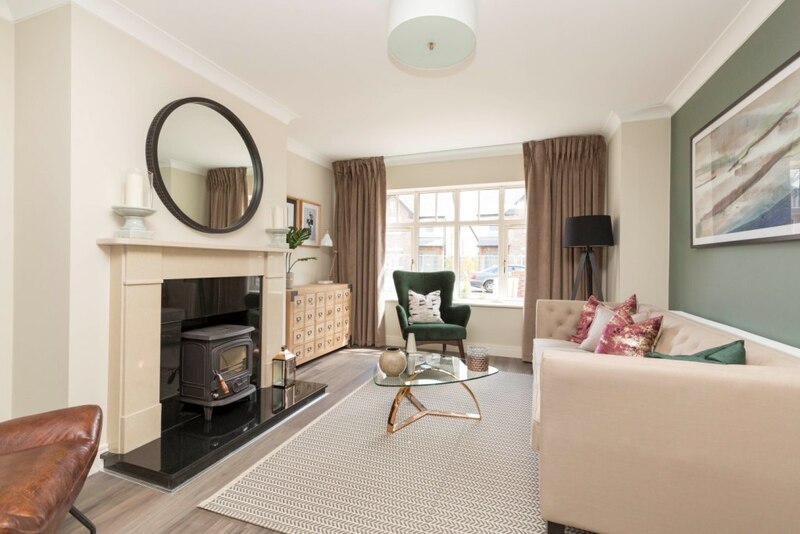 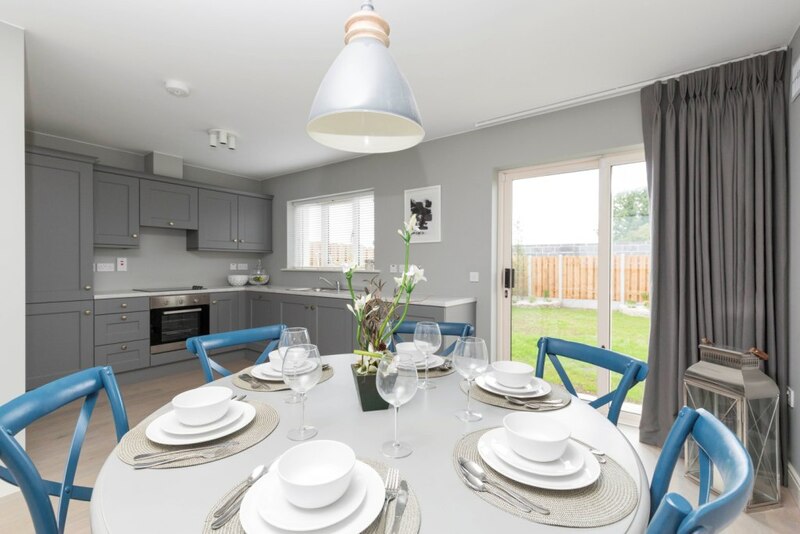 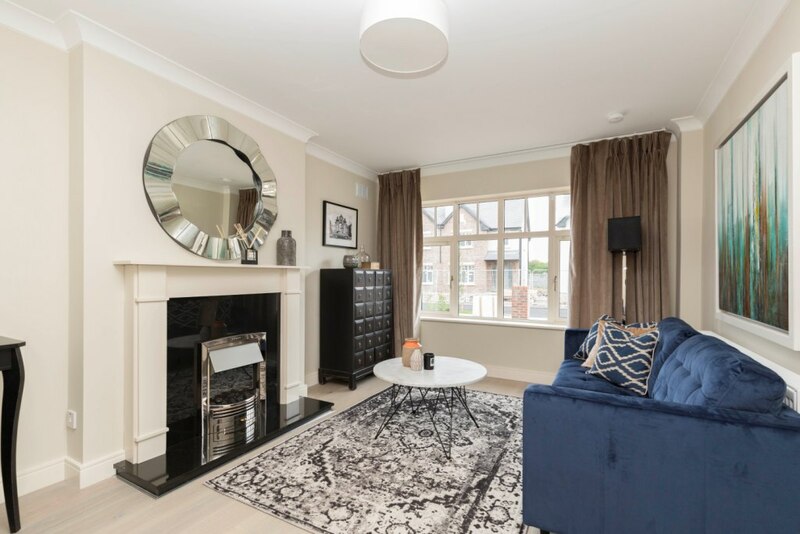 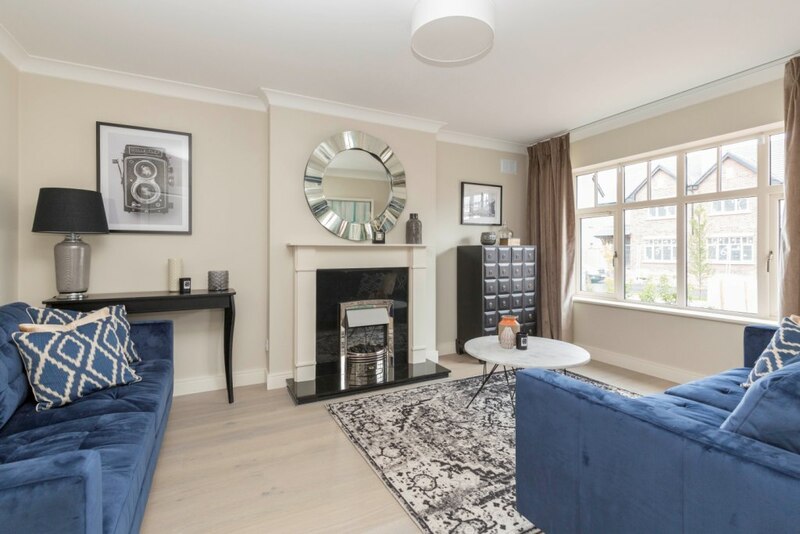 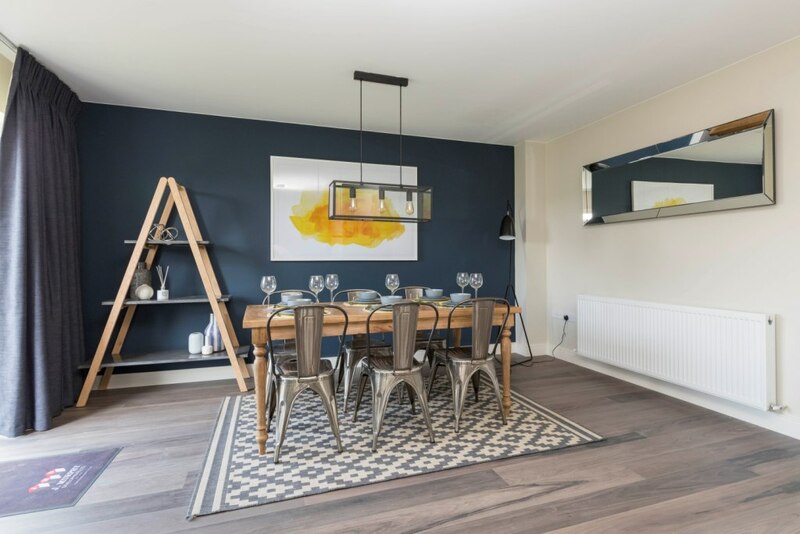 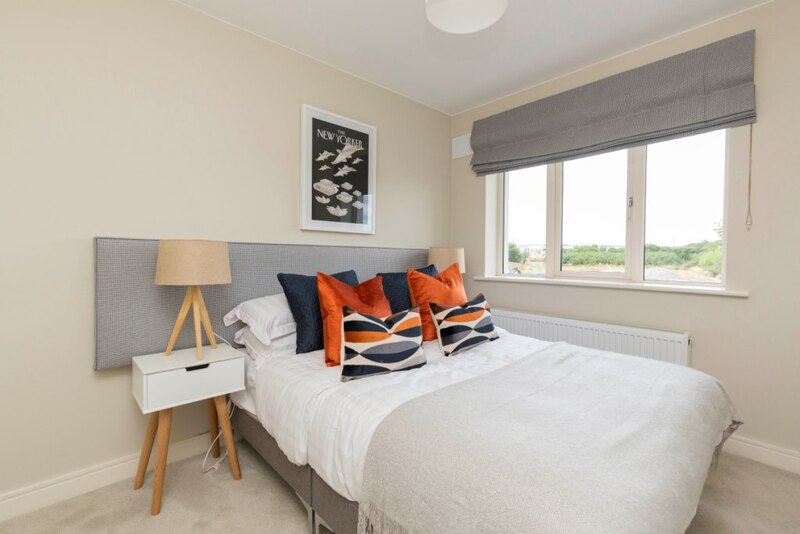 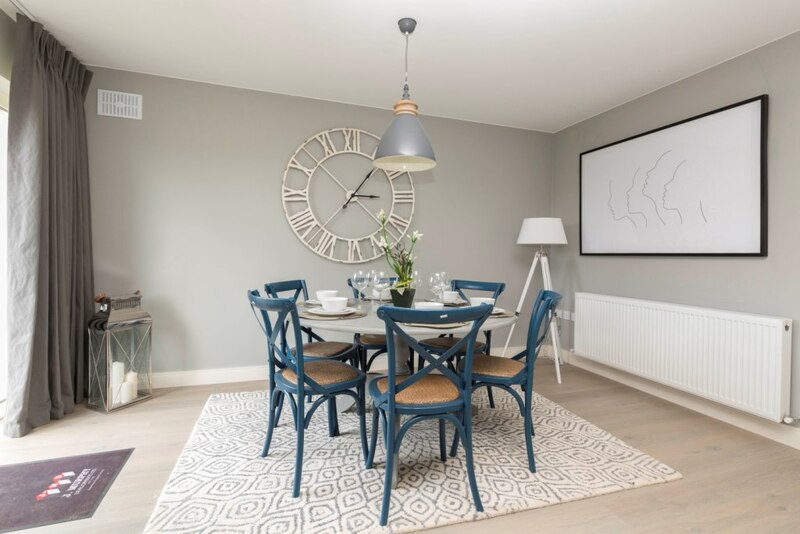 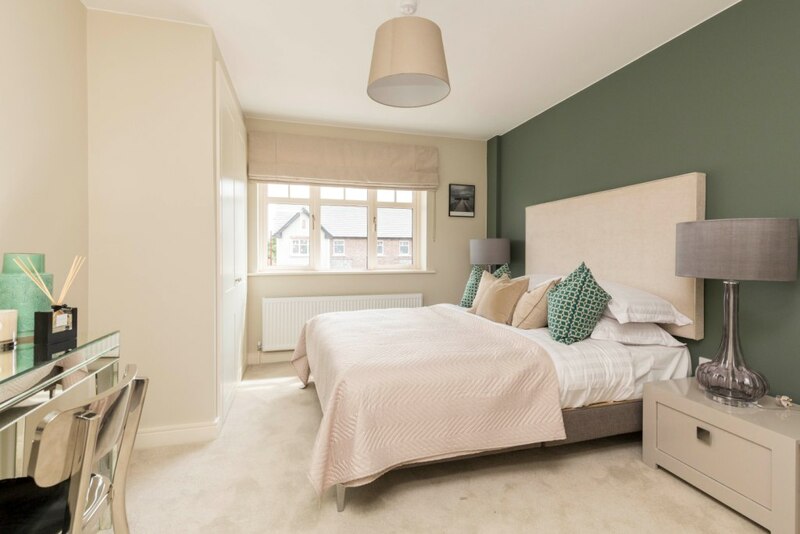 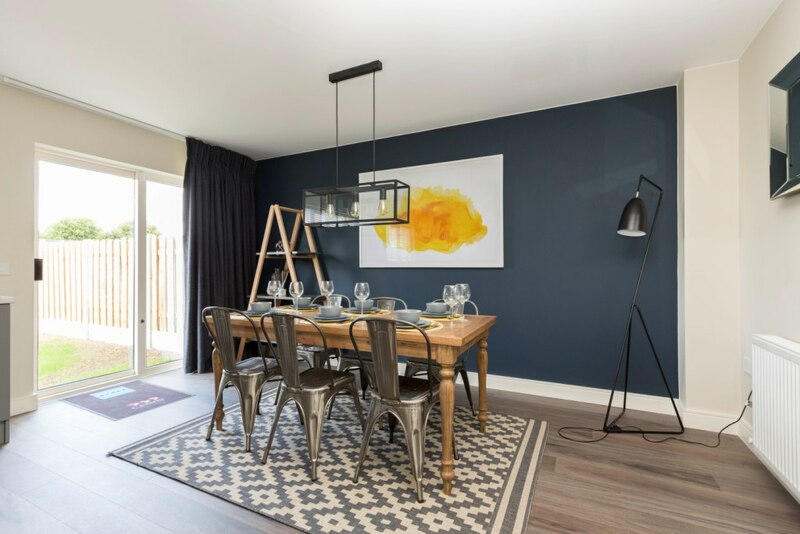 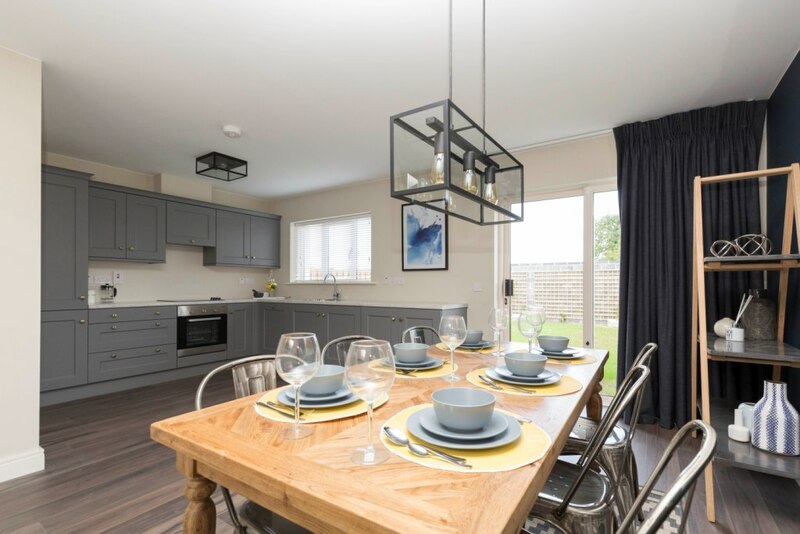 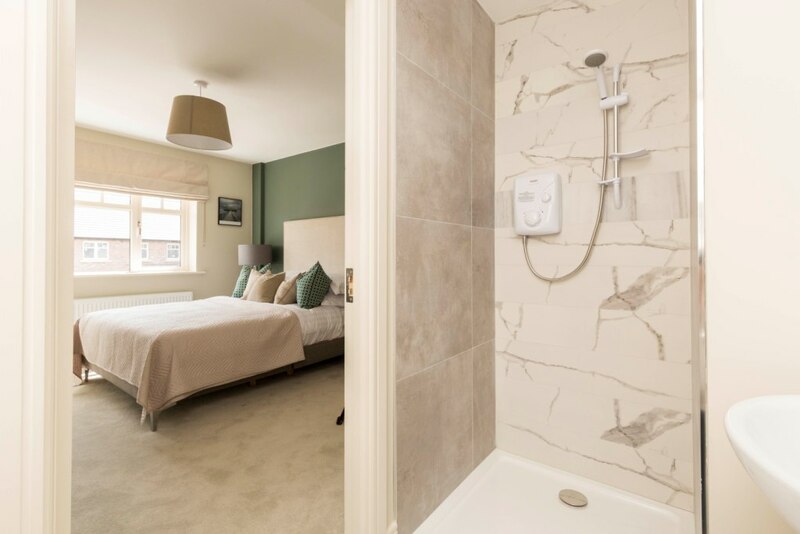 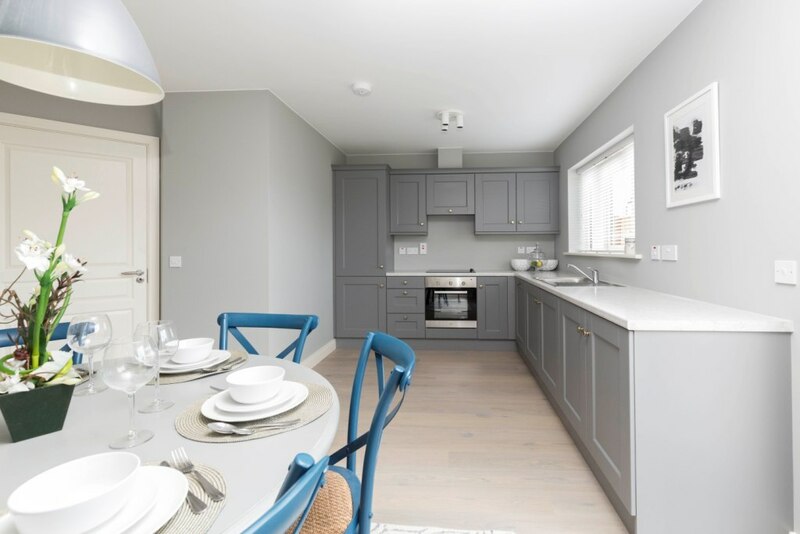 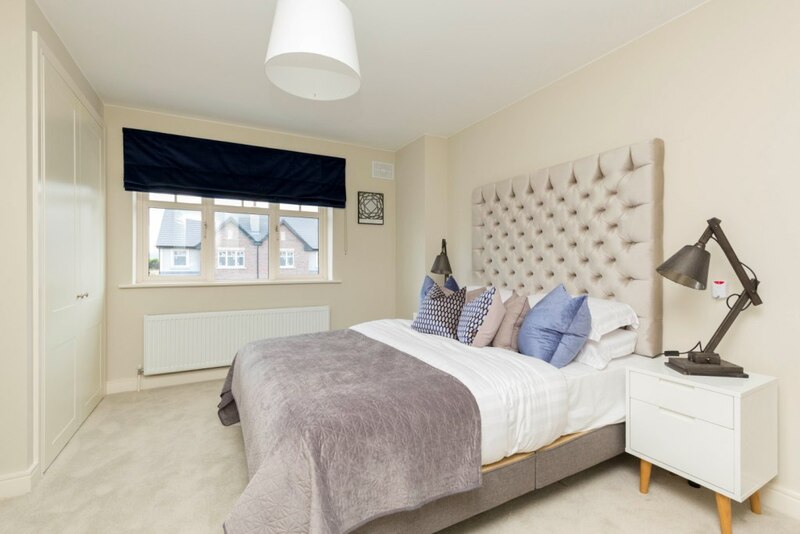 Beaulieu Village is an extremely attractive new development consisting of 2, 3 & 4 bedroom A-rated quality homes built to exceptional standards by J. Murphy Developments. 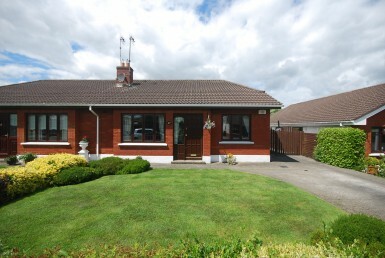 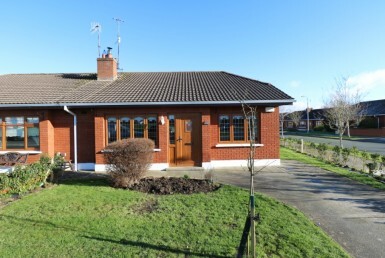 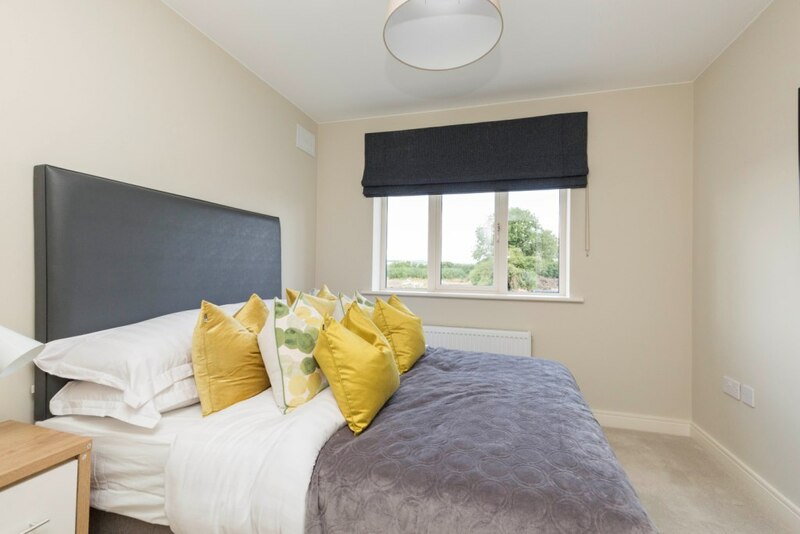 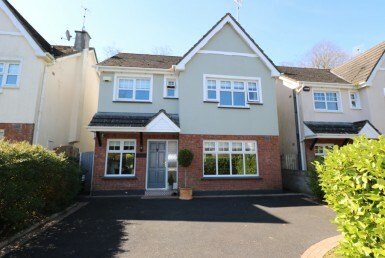 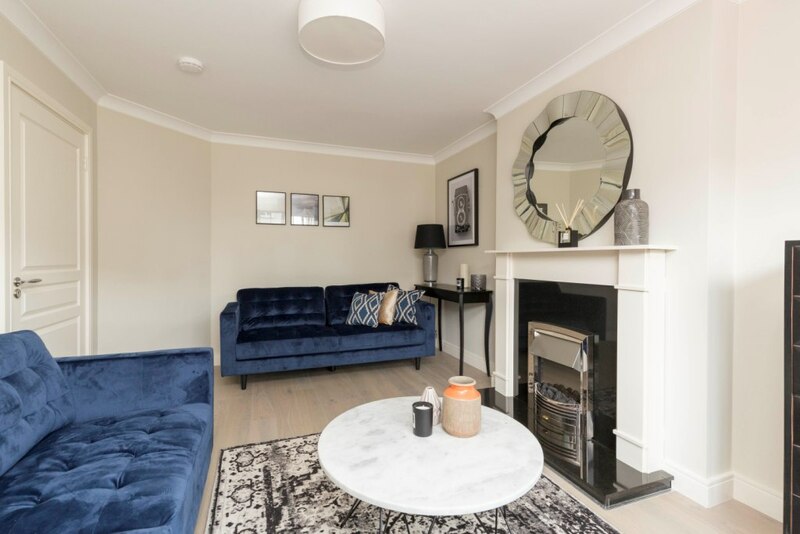 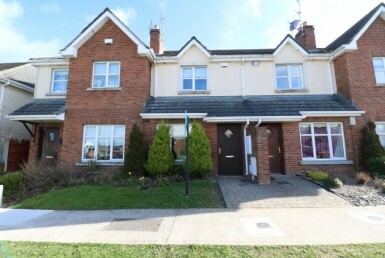 Situated on the Termonfeckin Road, Beaulieu Village is ideally located within 5 minutes of Drogheda Town Centre and 10 minutes of Termonfeckin Beach. 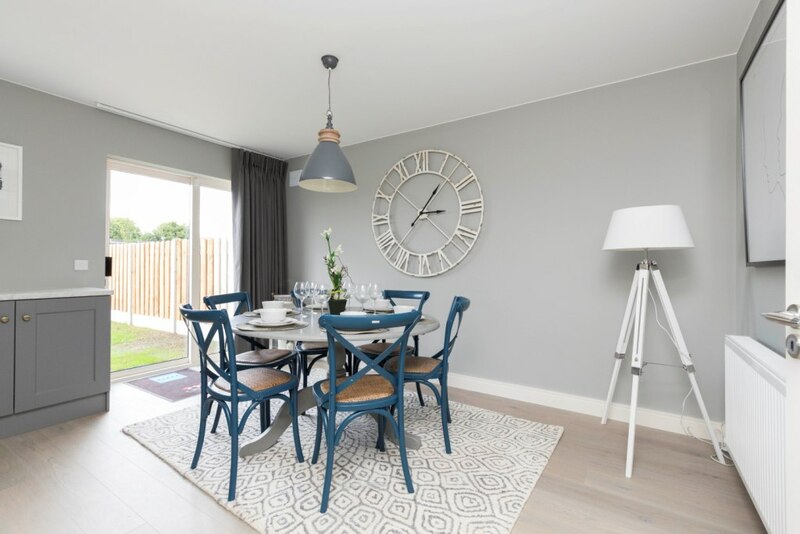 With close proximity to the M1 Motorway, Beaulieu Village accommodates commuters to both the North and South. 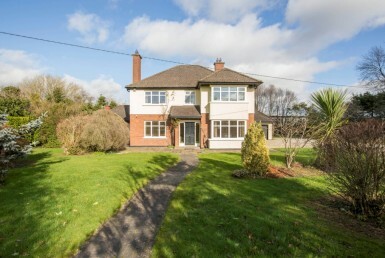 Dublin Airport and M50 access is a mere 30 minute drive. 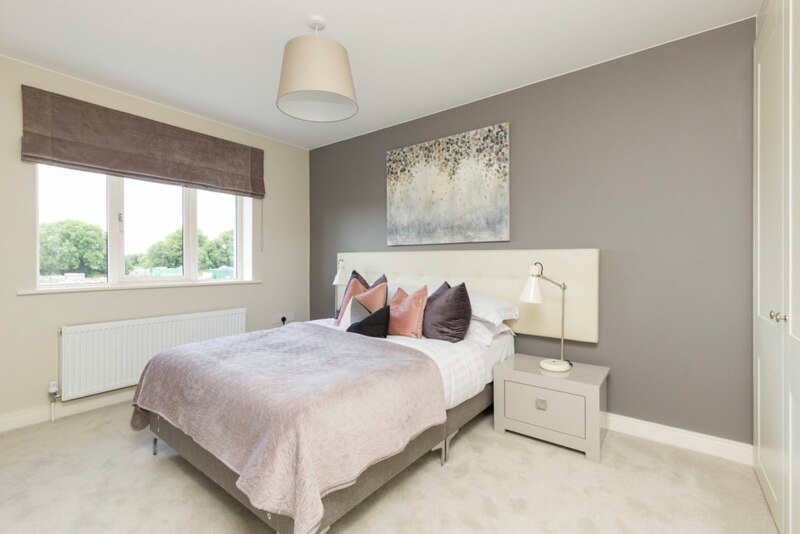 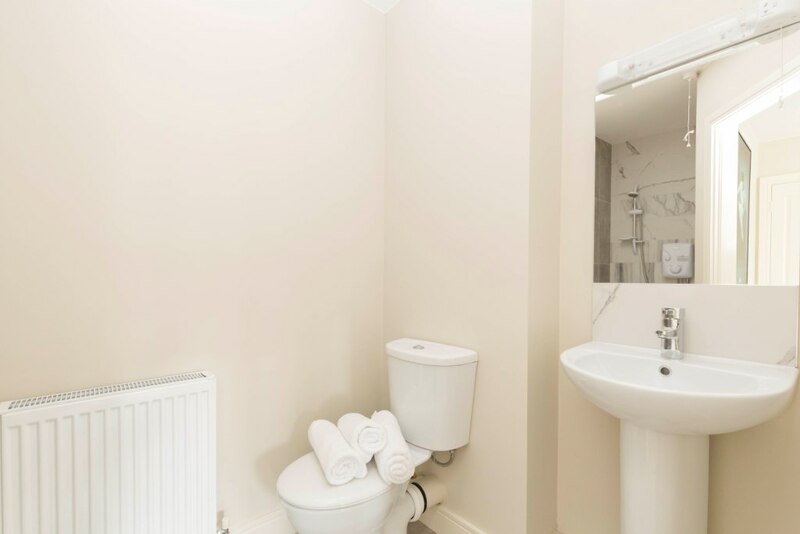 Beaulieu Village is within a stone’s throw of a host of sporting facilities including GAA Clubs, Seapoint & Baltray Golf Clubs and Integral Fitness and Leisure Centre. 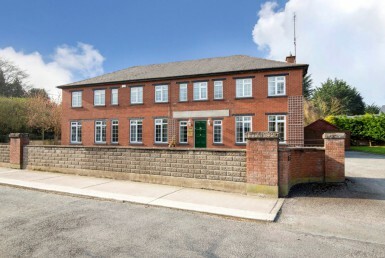 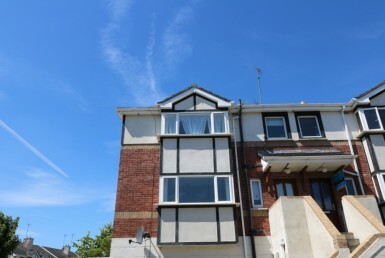 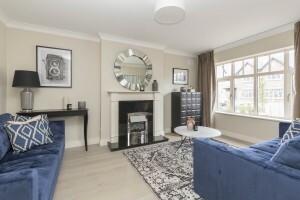 There is also an excellent selection of school’s nearby, both national and secondary. 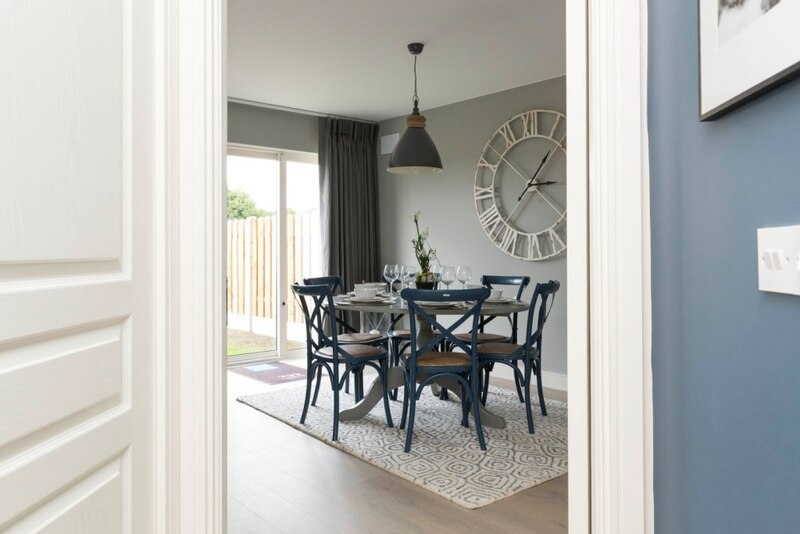 Beaulieu Village is in close proximity to Drogheda Town Centre, where you can find an array of pubs, restaurants and shops including Scotch Hall Shopping Centre and Laurence Town Centre. 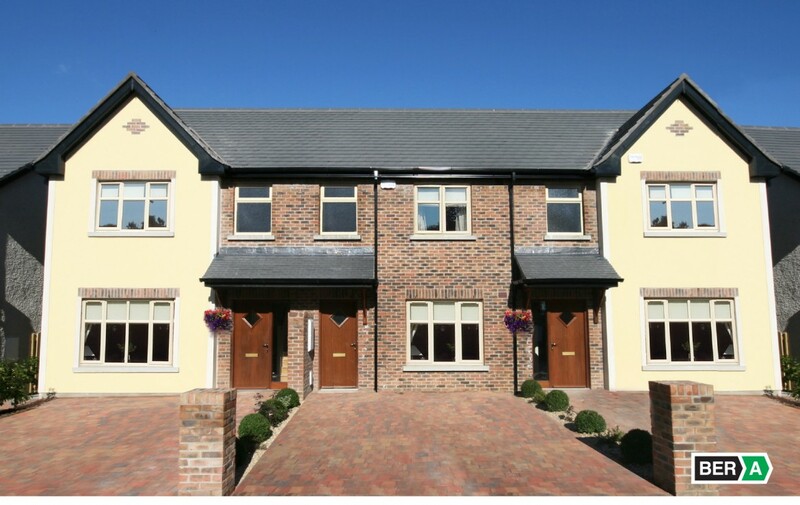 J. Murphy Developments have been building homes in Drogheda since 1974. 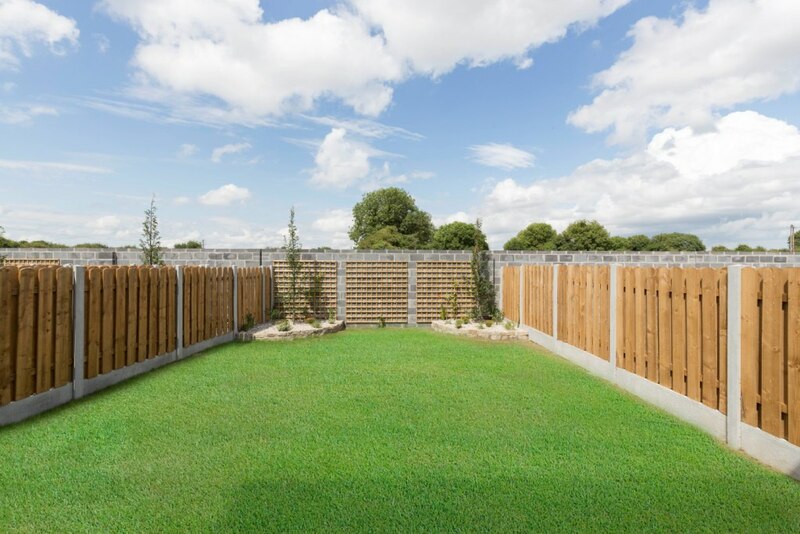 They are a highly successful property development company who pride themselves on the highest quality design and construction. 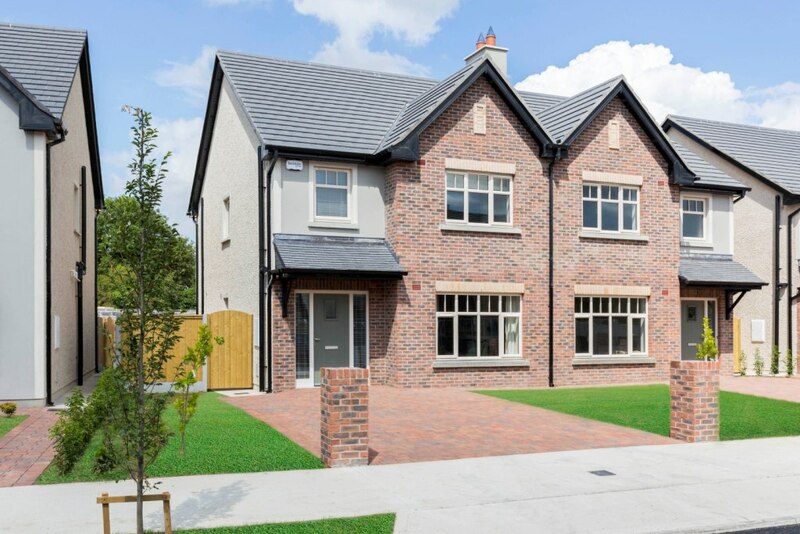 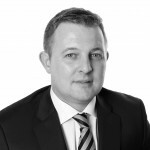 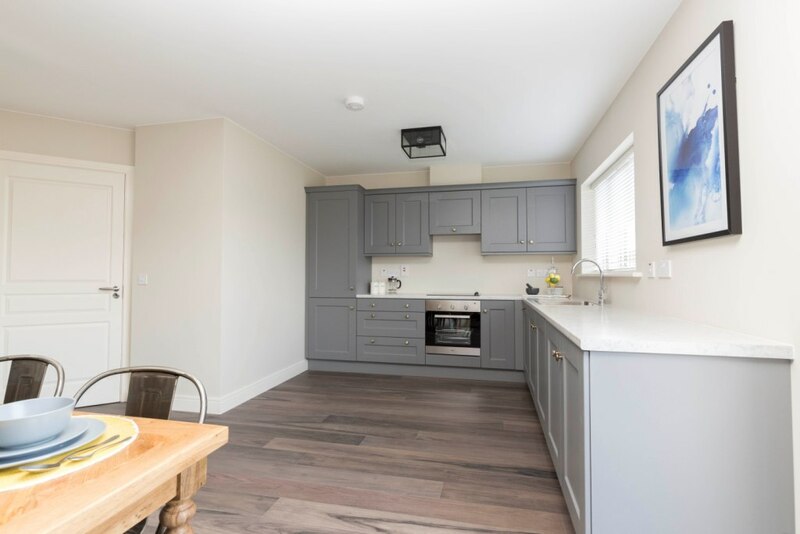 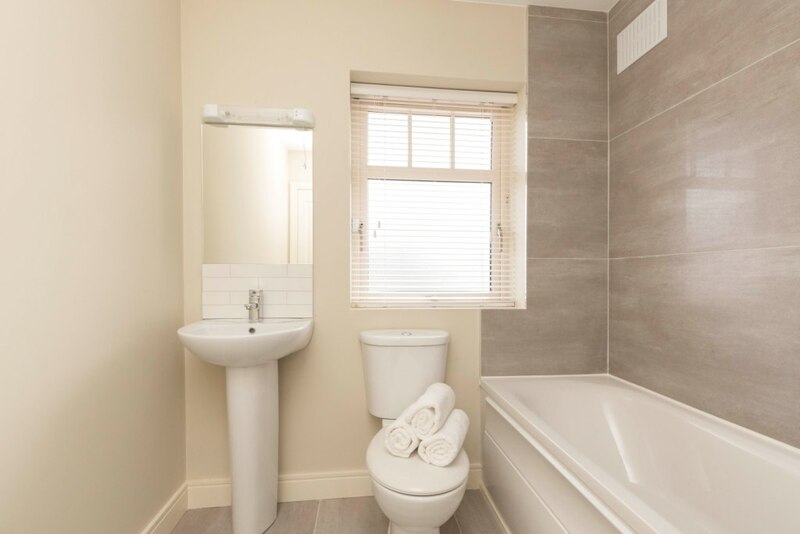 J. Murphy Developments have been responsible for a number of residential developments in the Drogheda area including Deepforde, Martello Village, Five Oaks and Stameen. 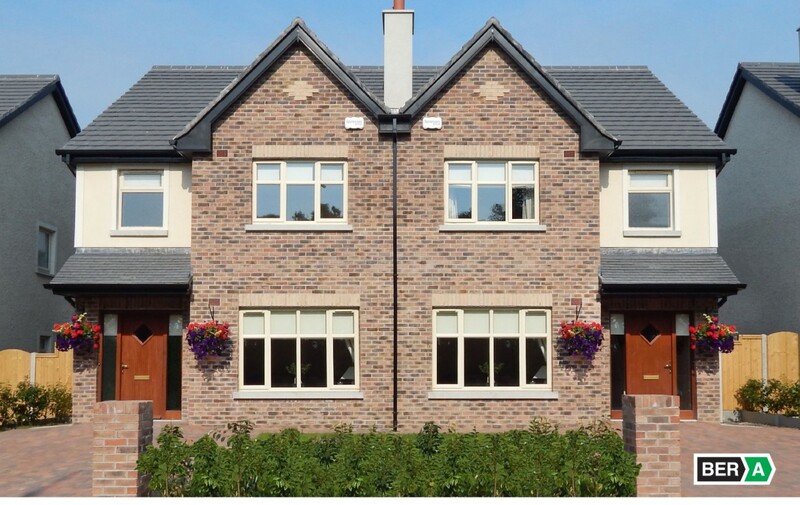 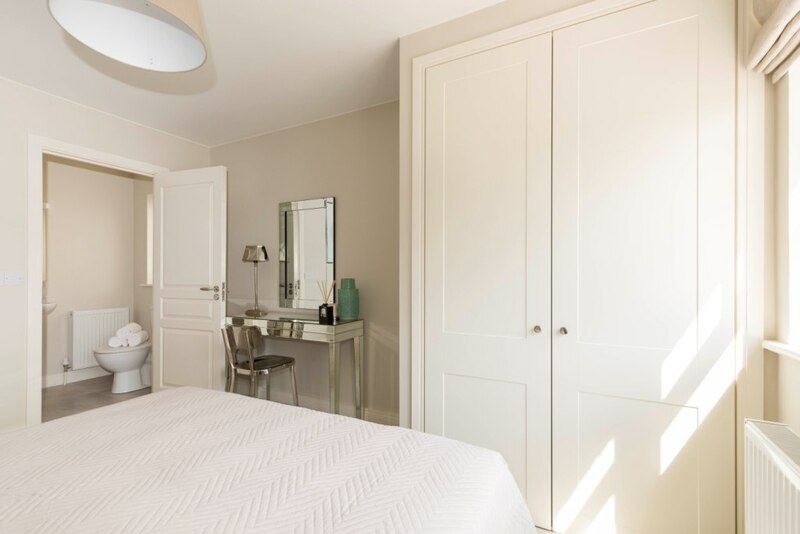 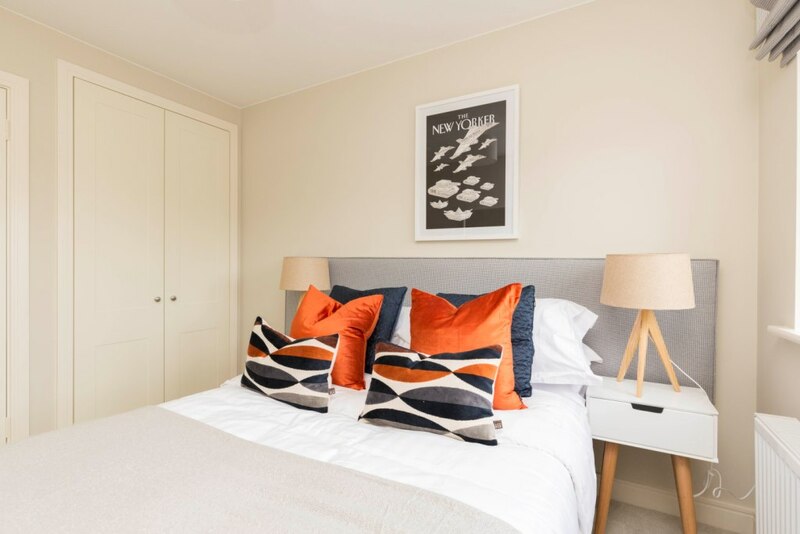 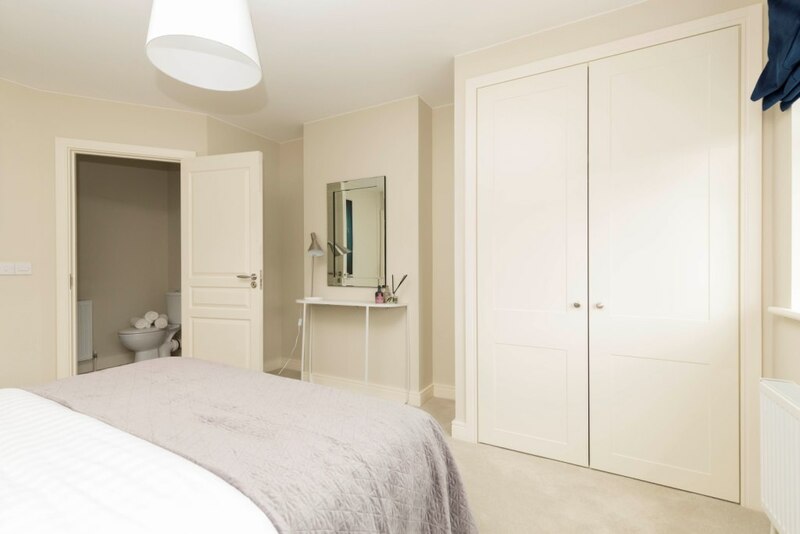 All of their developments combine prime locations with superior quality finishes which have been a trademark of J. Murphy Developments since its foundation. 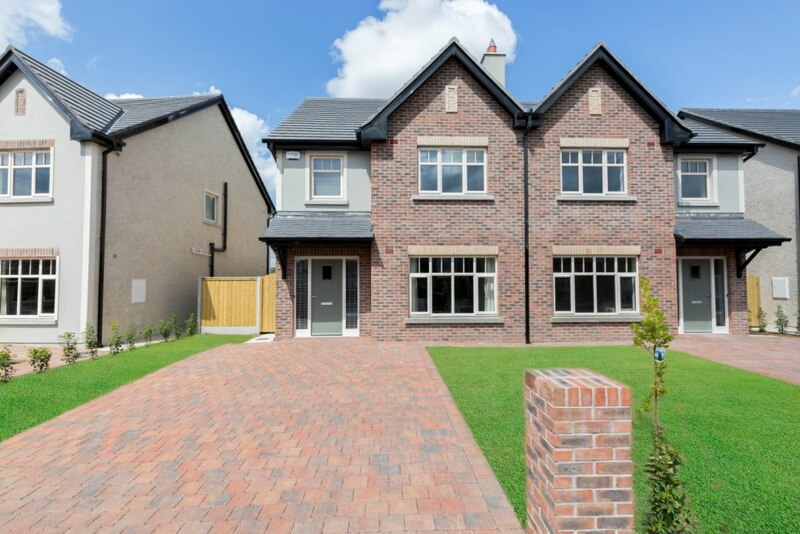 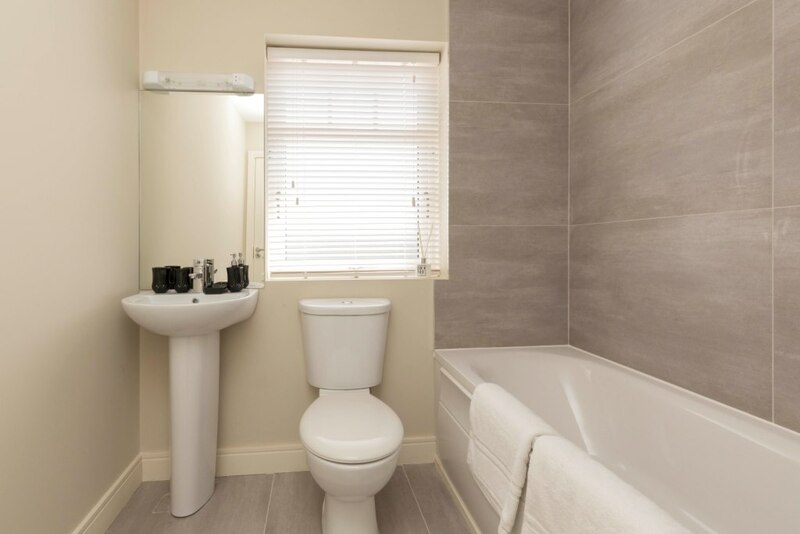 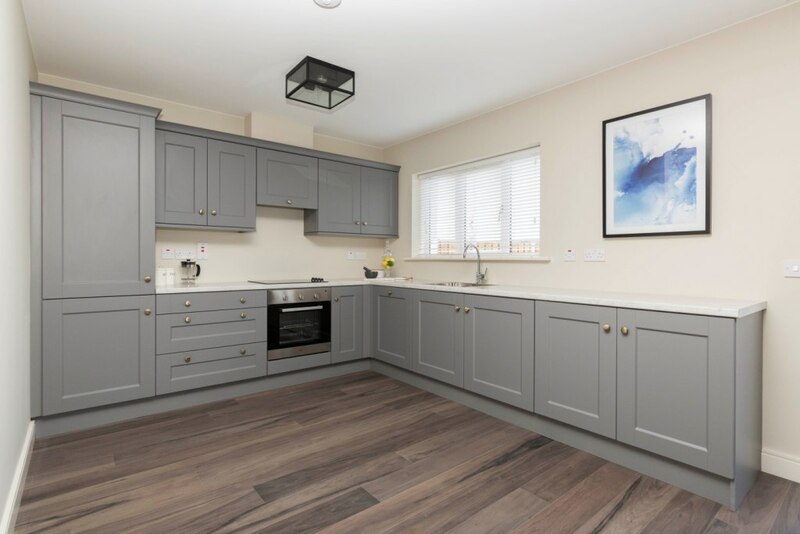 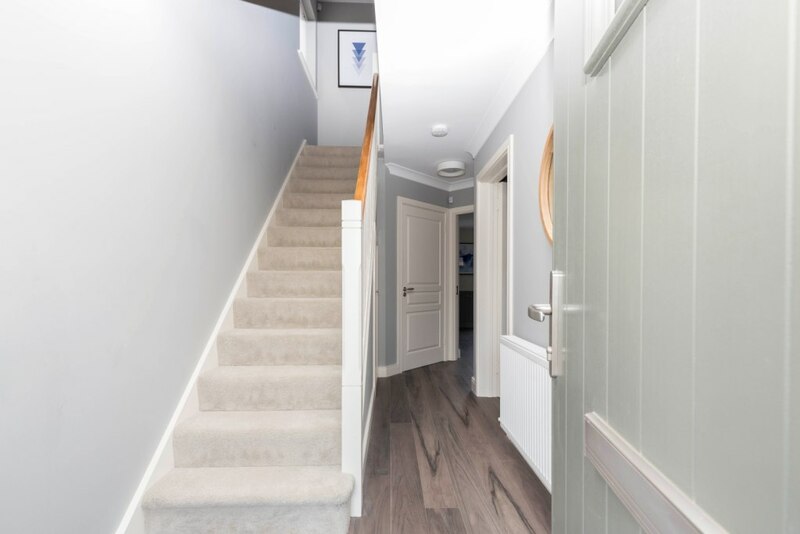 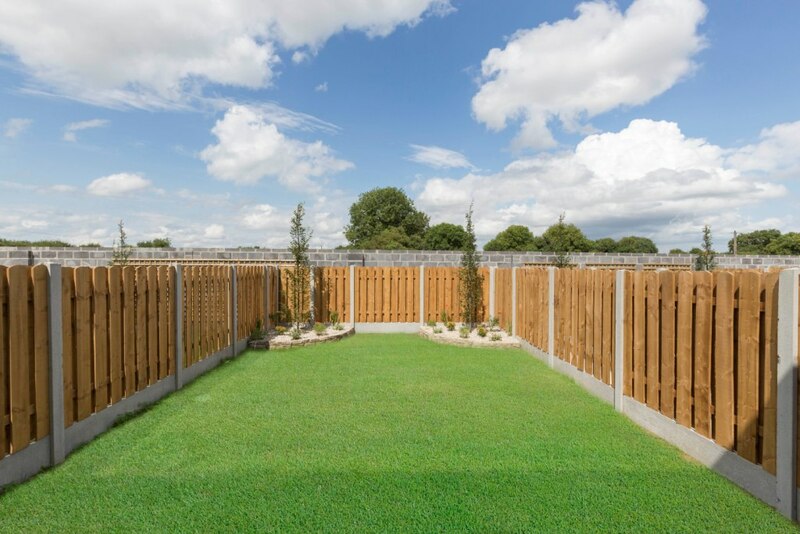 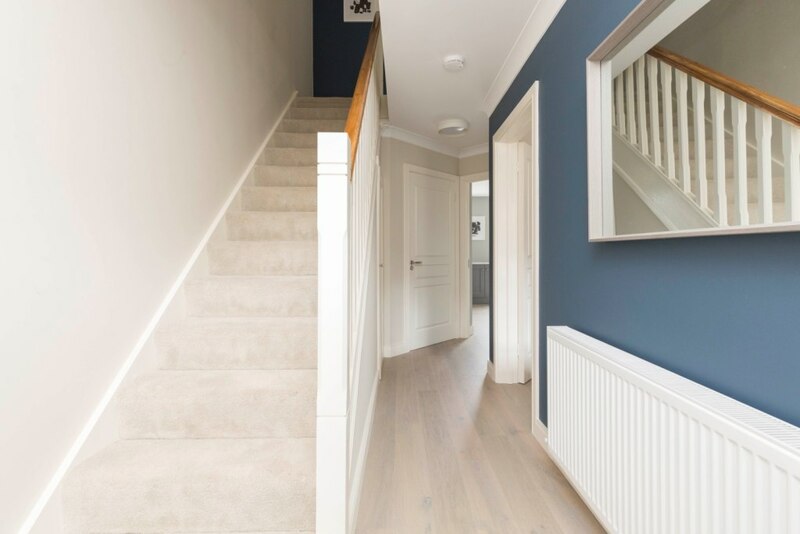 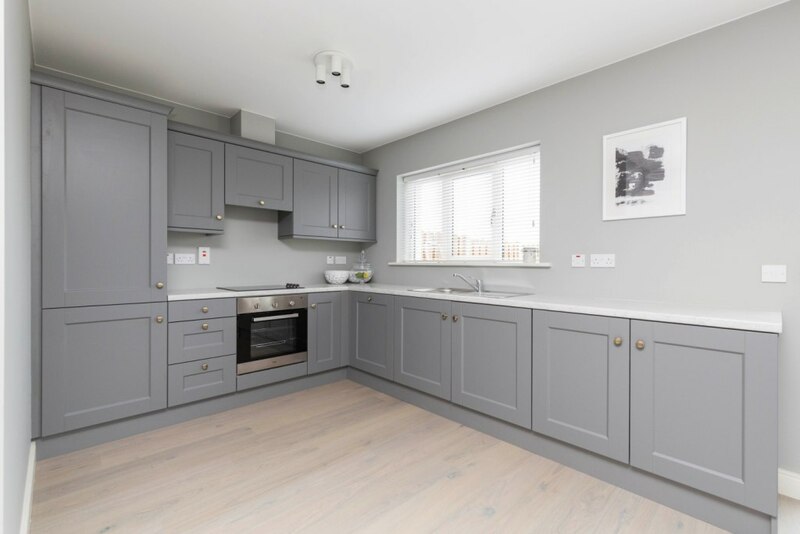 Top quality craftsmanship with innovative design and attention to detail in every project have led to securing the name J. Murphy Developments at the top of their game in the construction industry. 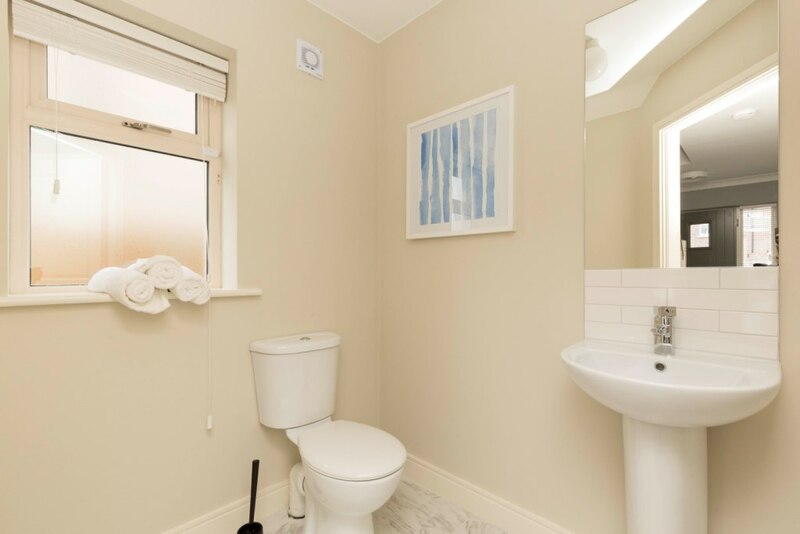 The company is well-known and has an excellent reputation. 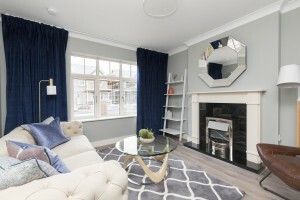 Since its foundation, the company has grown through this reputation for delivering quality projects that consistently meet the client’s expectations.